Make your own embroidered patches for clothing and accessories! Or use with other free-standing embroidery designs. 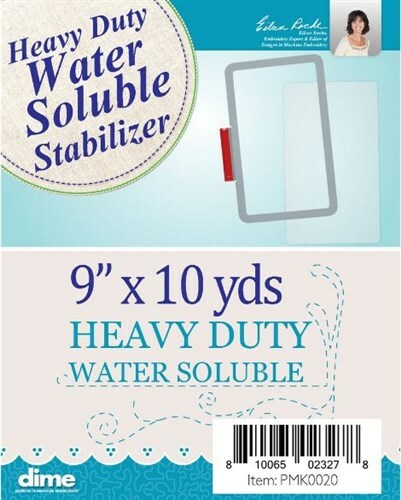 Use this heavy duty stabilizer to ake your own embroidered patches for clothing and accessories! 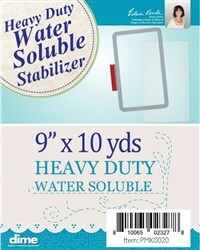 Or use with other free-standing embroidery designs.